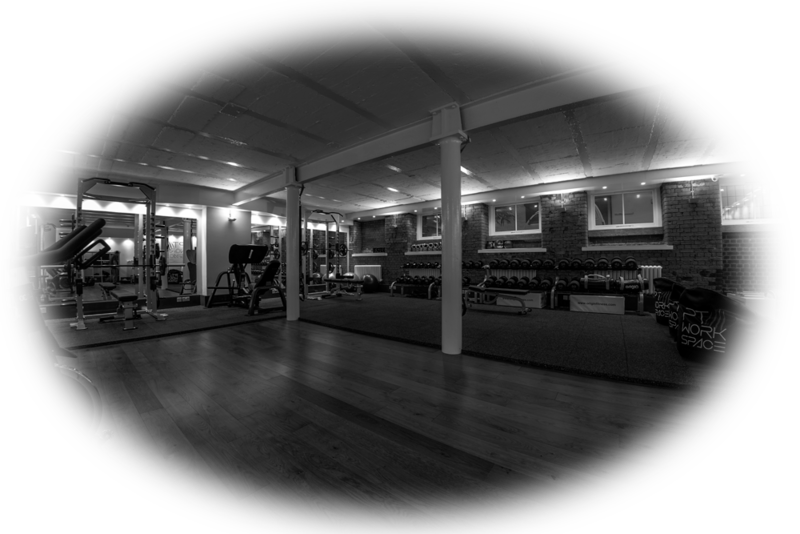 Please note personal training sessions range on average from £40-£60+ per hour, dependent on the trainers experience and availability. Which day & time would you like your sessions to take place? Do you have any injuries or medical requirements we need to consider?